Has the content of your iPhone ever suddenly moved down so it occupies only the bottom half of the screen? 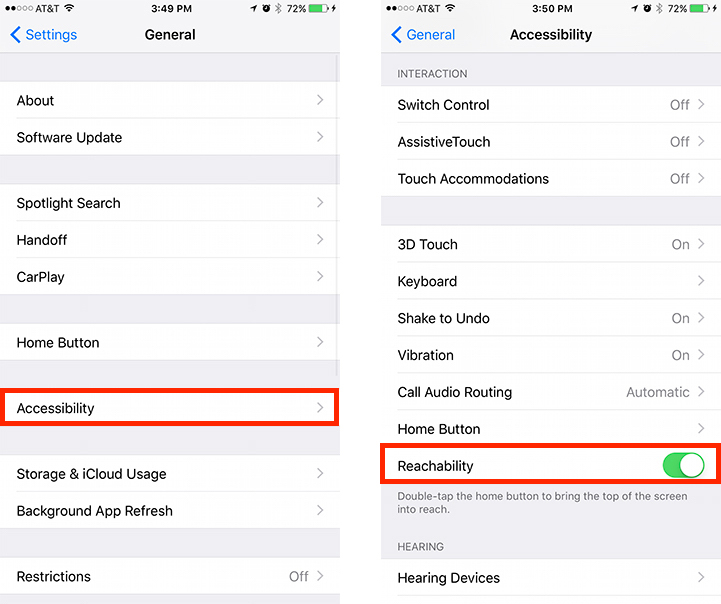 You’ve stumbled across a feature of iOS called Reachability. 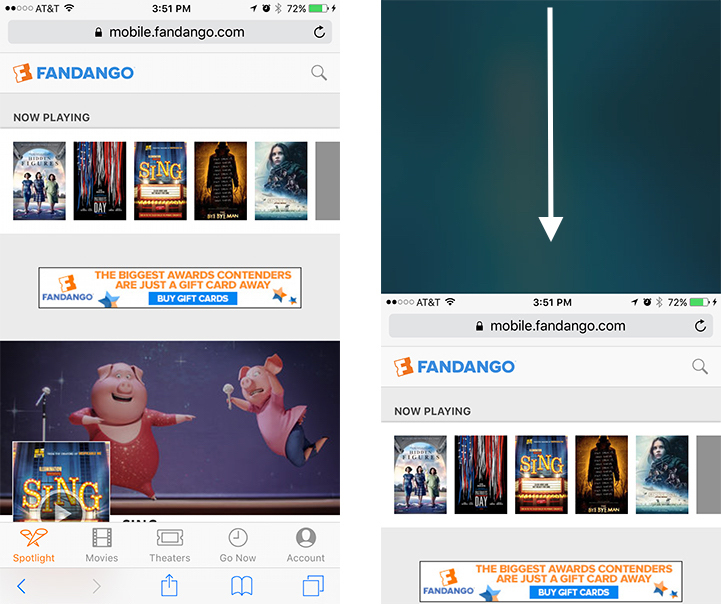 The purpose is to make screen content easier to reach if you’re using one hand. You initiate this by double-tapping the Home button. … something you can easily do accidentally. Can I Turn This Annoying Feature Off? 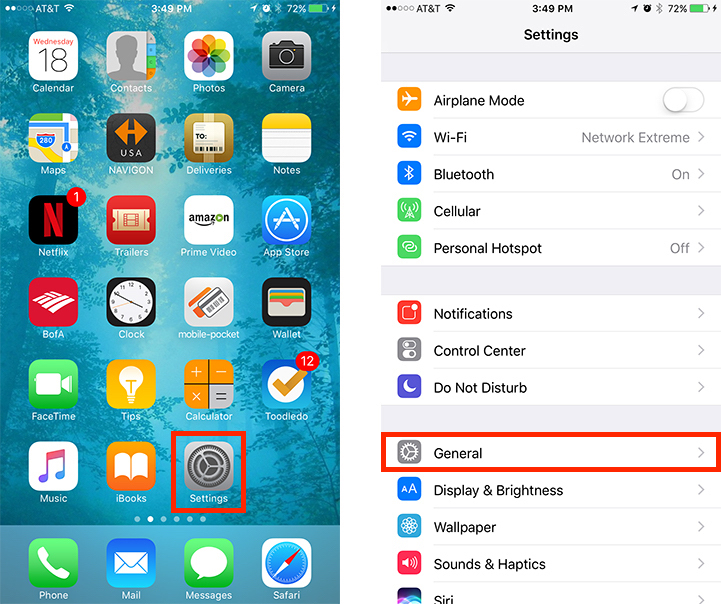 Scroll down until you see the Reachability toggle switch. If the switch is green, Reachability is on. Tap the switch, it will turn white and Reachability is turned off. A small post for a small problem… but hopefully it’s helped you stay sane. We also provide in home training on both Apple hardware and software. Give us a call at 310-621-5679 for more information on what you can expect from a session. Previous post: Consider An Upgrade. Your Mac Is Only Mostly Dead.